 If Brunei, or Negara Brunei Darussalam, to give its full name, had to depend on tourism, golf would have been big here long ago, since the extensive shoreline framed by tropical rain forest here on the coast of the island of Borneo present the kinds of opportunities that course architects dream about. However, since the country is perched atop an enormous oil field, the royal family, having already made itself one of the richest in the world, is able to dispense some of the remainder in order make sure that its fewer than half a million citizens want for nothing. And as it happens, relatively few have taken up the game. 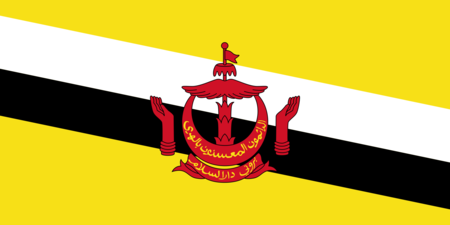 As a result, though some play was taking place as early as the Twenties, Brunei's first modern course, Jack Nicklaus' layout at the Empire Golf and Country Club, wasn't built until 1997, and it is still the finest that the sultanate has to offer. This is not surprising, for the founder was none other than the Sultan, who had the course built for his own use, but later began opening it up to visitors, or at least to those who are able to negotiate the complicated process of securing approval. The country's five other courses are a little less impressive, but are definitely good enough for it to be worth the hassle of dragging your clubs along if you find yourself going to Brunei on business. 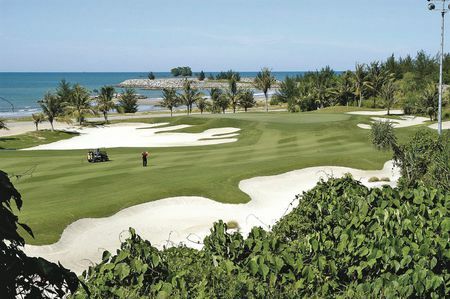 Royal Brunei Golf and Country Club features a course designed by Ronald Fream; and Pantai Mentiri Golf Club offers some decent challenges and some stunning views of Brunei Bay. The weather could hardly be better, with temperatures generally in the seventies and eighties, though it can be rainy during the winter months. Be forewarned: the sultanate is a "dry" country, so those in need of a relaxing drink after a round will need to hop over the border into Malaysia.